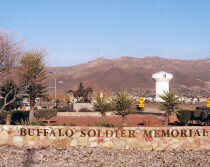 This is a sign posted outside of the front gate of Fort Bliss military base. 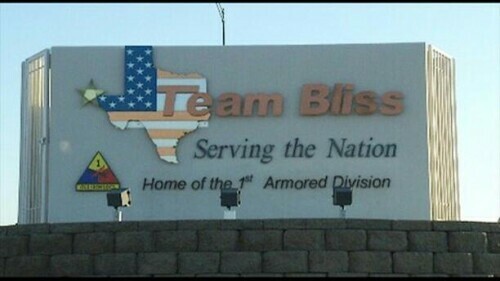 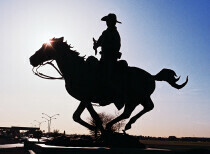 It has been a home to me since I was born in 2002. 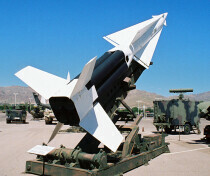 The picture shows the Nike Ajax, one of the missiles which are displayed in front of the Bliss Museum. 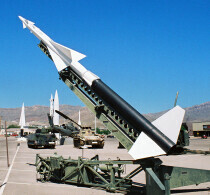 This missile, Nike Hercules, is displayed in front of the Bliss Museum. 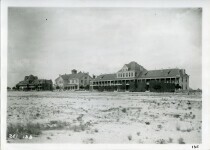 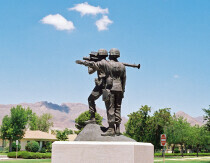 Landscape view of Ft. Bliss.